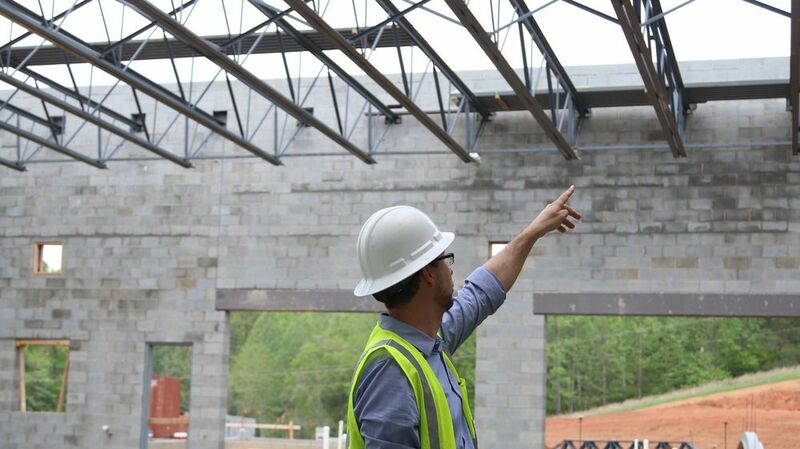 Students in Henry County had the opportunity to walk the construction site of the new Meadow View Elementary school. The new school will house students from John Redd Smith Elementary and Collinsville Primary School. The project is approximately 48% complete with an anticipated opening date of this winter. 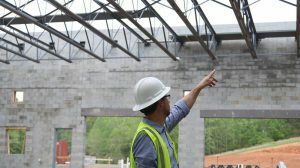 The new school is bringing much excitement to the community as the 90,000 square foot, two-story, facility takes shape. With an upwards number of 200 workers on site each day, the project remains on schedule.